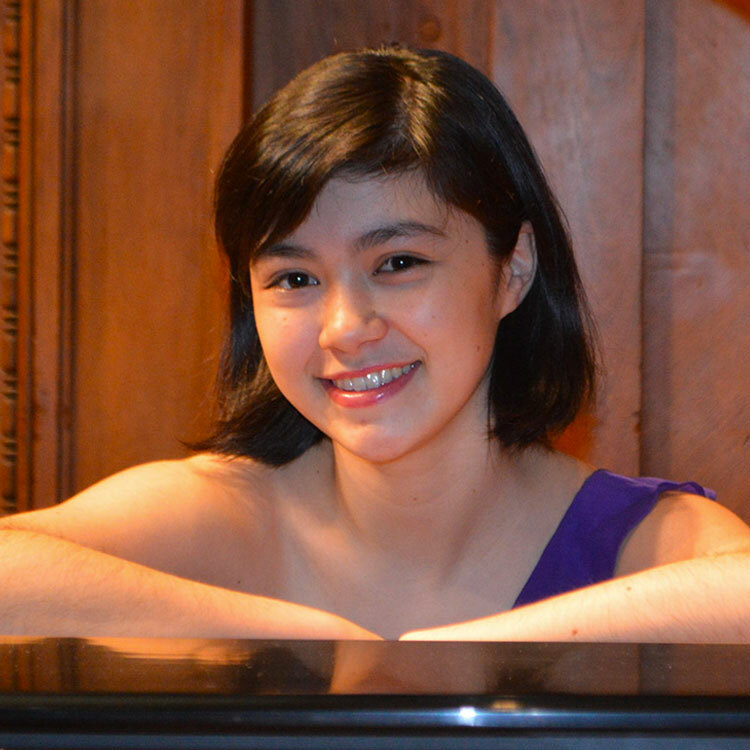 16-year-old Avery Gagliano studies piano at the Curtis Institute of Music, under the tutelage of Jonathan Biss and Gary Graffman. She is a young artist of the Artemisia Akademie at Yale, a two-year winner of the US Chopin Foundation Scholarship (2016 and 2017), and a Young Scholar of the Lang Lang International Music Foundation (2014 – 2016). As a soloist, Avery has collaborated with orchestras such as the Aspen Philharmonic, the MostArts Festival Orchestra, and the Midwest Young Artists Symphony, and has recently garnished top prizes at the Aspen Music Festival Concerto Competition and the MostArts Festival piano competition. Her success has taken her to stages at some of the most prestigious festivals and concert venues such as the Aspen International Music Festival, the Oxford Philomusica Piano Festival, Ravinia Pavilion, the Kennedy Center, and Stern Auditorium and Weill Recital Hall at Carnegie Hall. Over the years, Avery has received instruction from renowned artists such as Richard Goode, Arie Vardi, Menahem Pressler, Boris Slutsky, Robert McDonald, Alexander Kobrin, and Joseph Kalichstein. Outside of music, Avery enjoys reading, dancing, and singing.